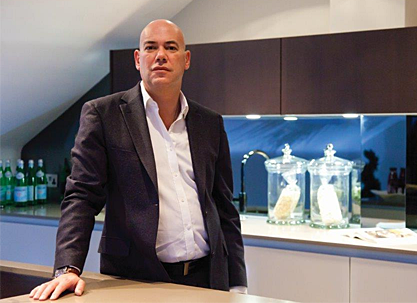 Warren Rosenberg is a co- founder of Watford-based luxury property developer, Fusion Residential and its sister company developing student accommodation, Fusion Students. Both he and co-founder Nigel Henry are Academy Group Seven members. He describes his business philosophy as “doing the right thing and not just finding the quickest route,” something that lies at the core of the company’s approach to client management.